By Sharon Betters-PCA. The freedom that springs from a secure identity in Christ can enable you to reach out. 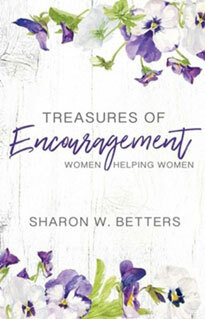 As one who has suffered much, Sharon offers stories, principles, and examples to help build up you and your church through the ministry of encouragement.